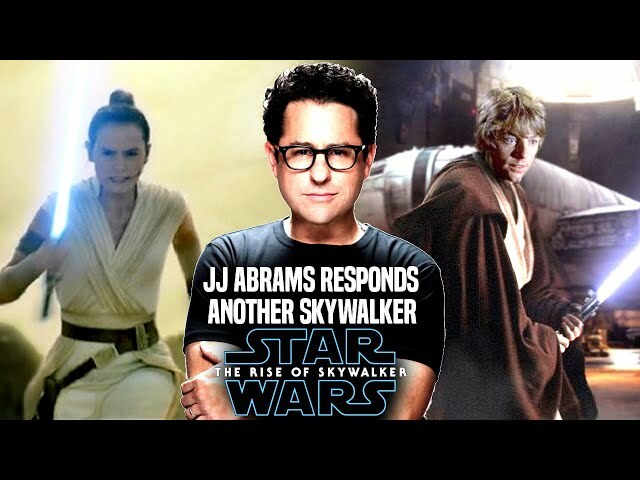 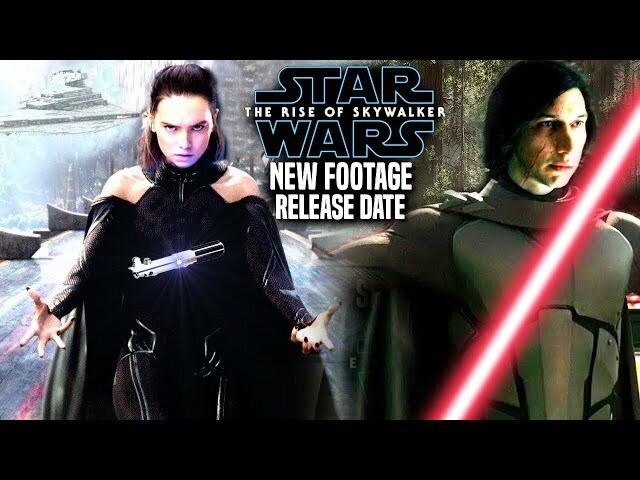 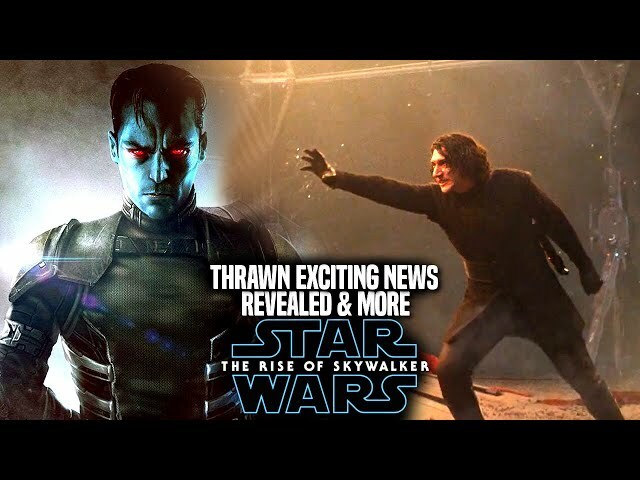 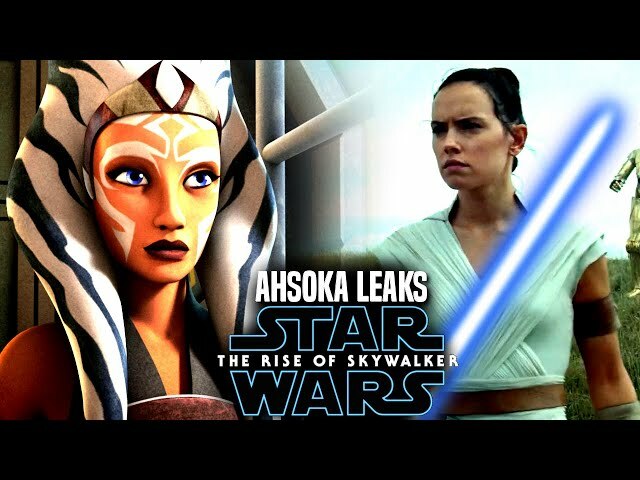 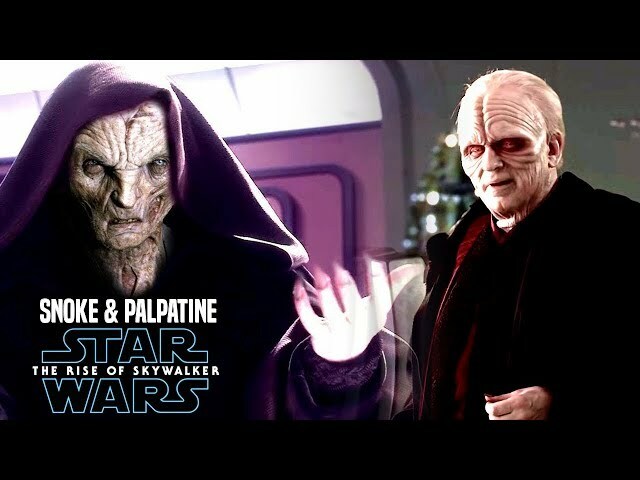 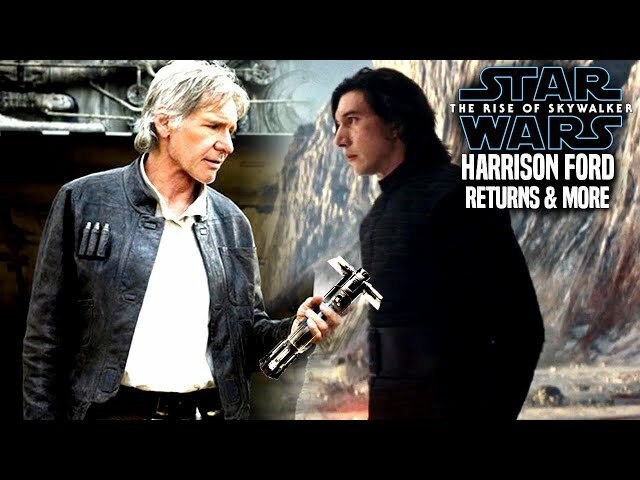 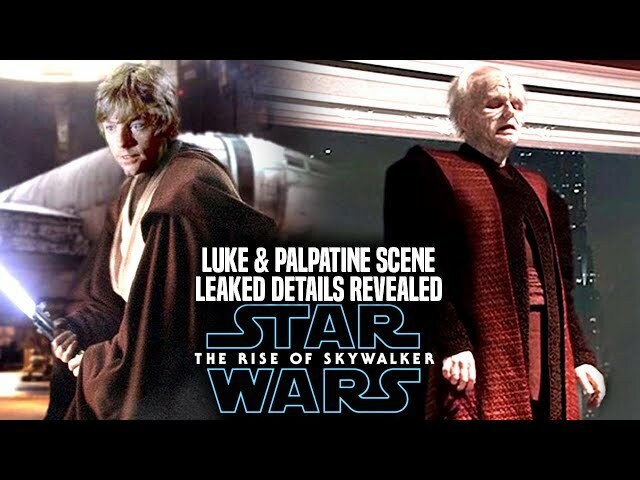 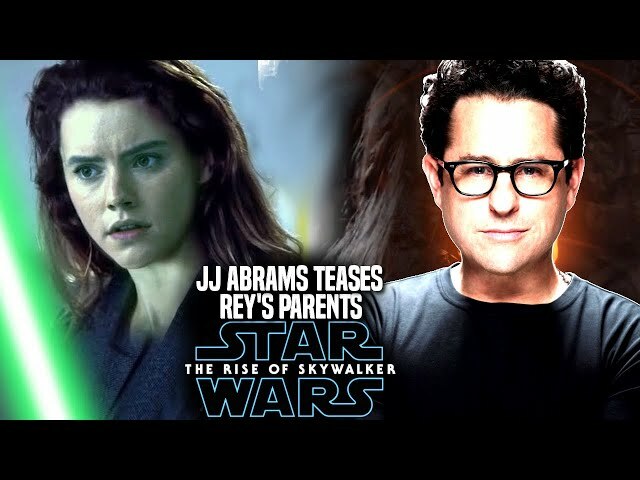 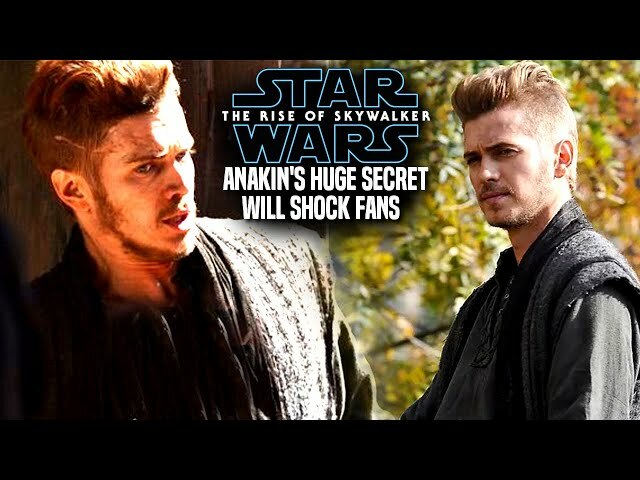 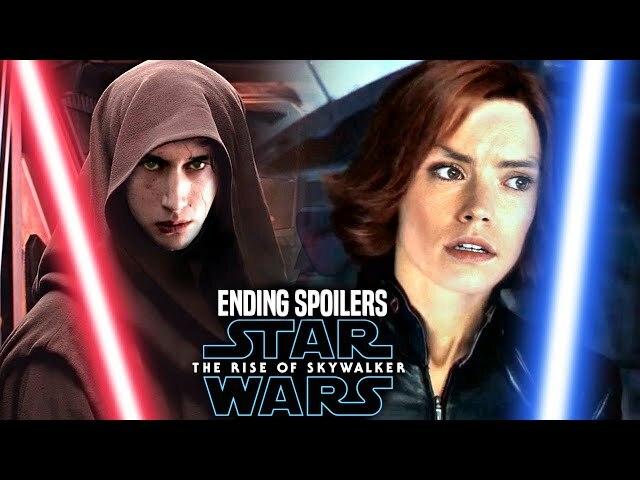 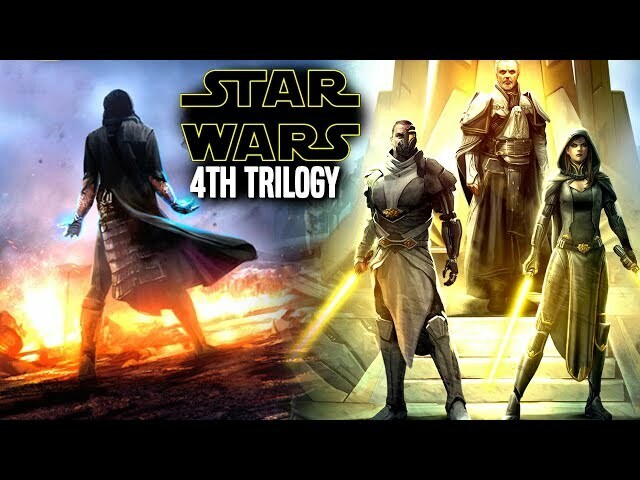 With star wars episode 9 getting closer to the end of filming that will serve as the final film of the star wars sequel trilogy by jj abrams, fans are very curious as to what the film is like is so far even during principle photography. 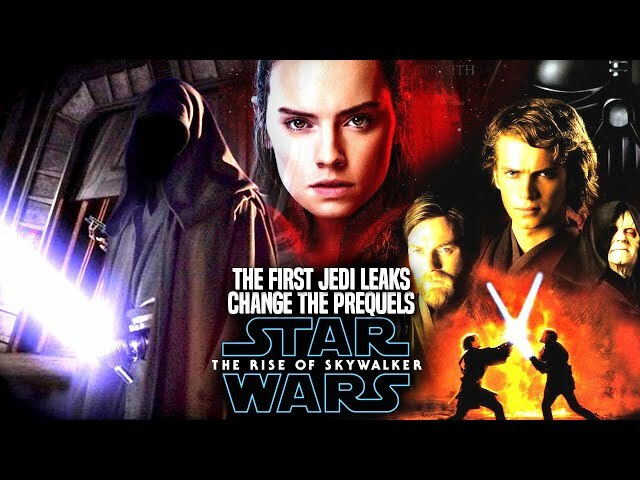 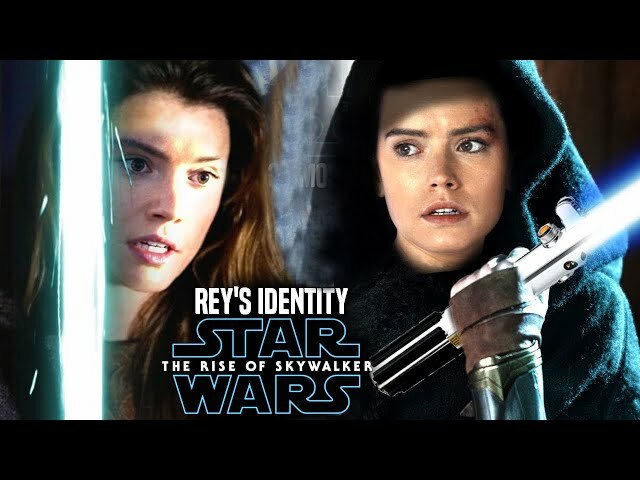 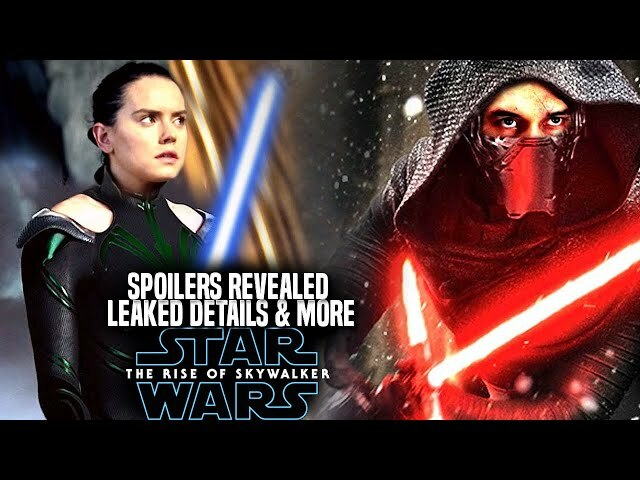 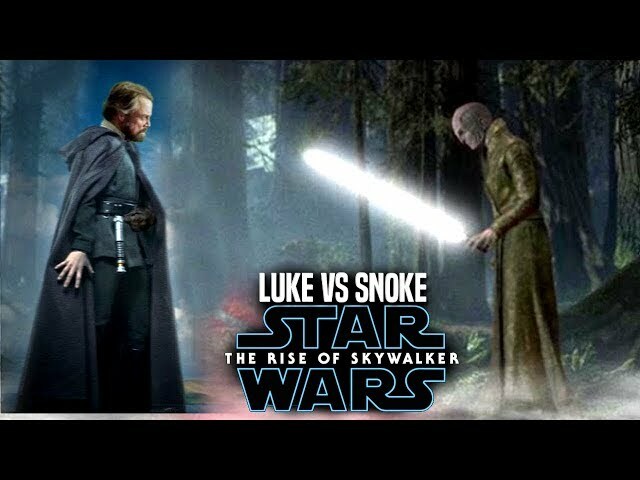 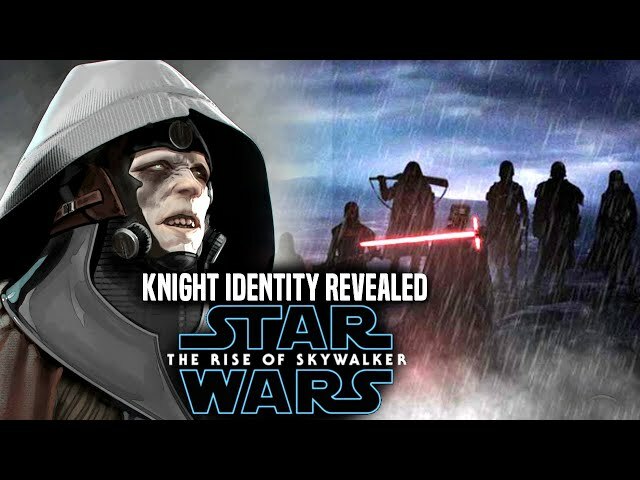 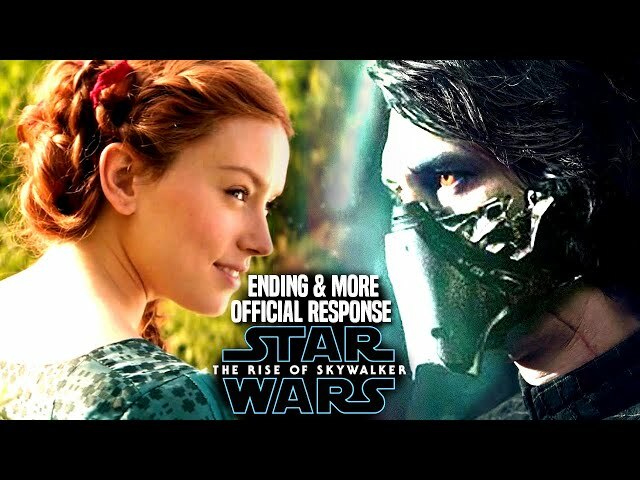 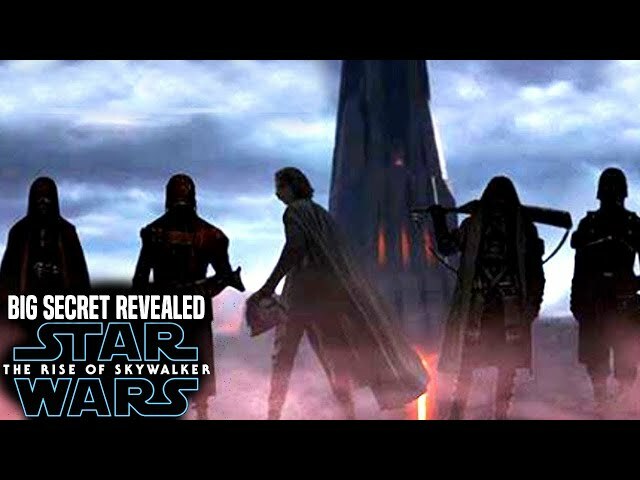 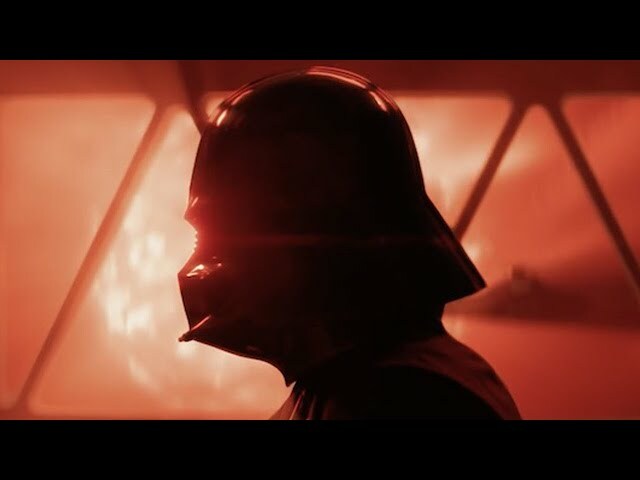 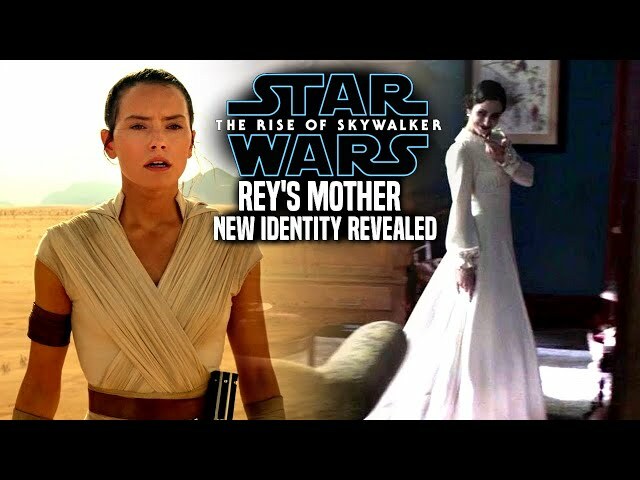 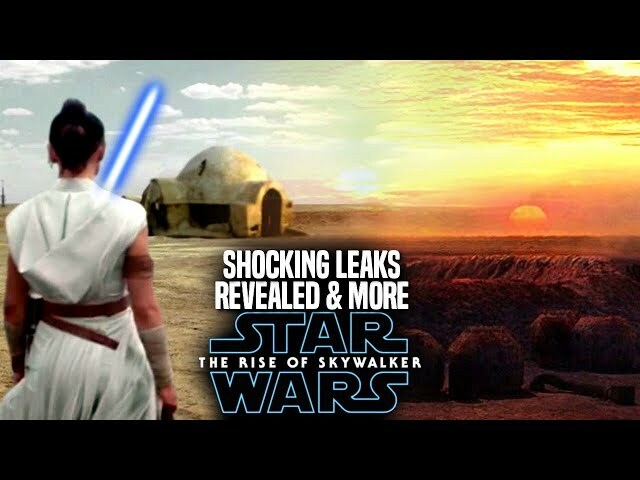 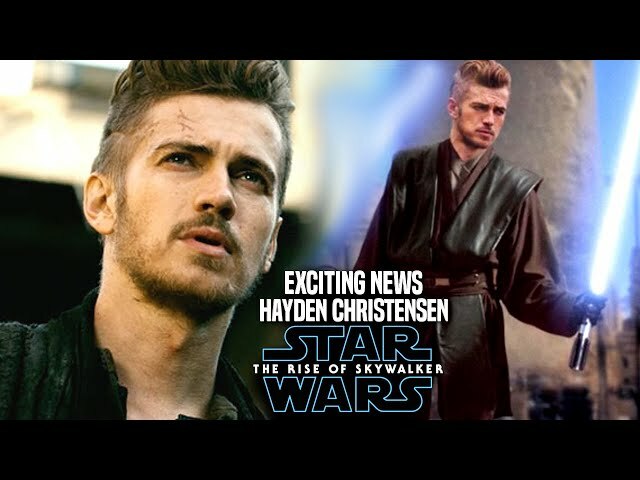 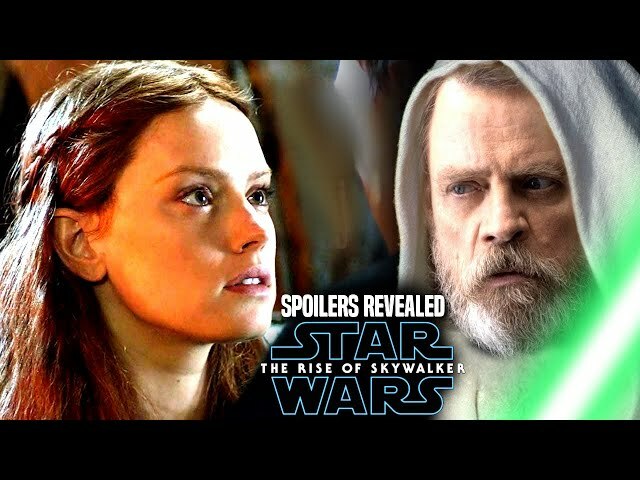 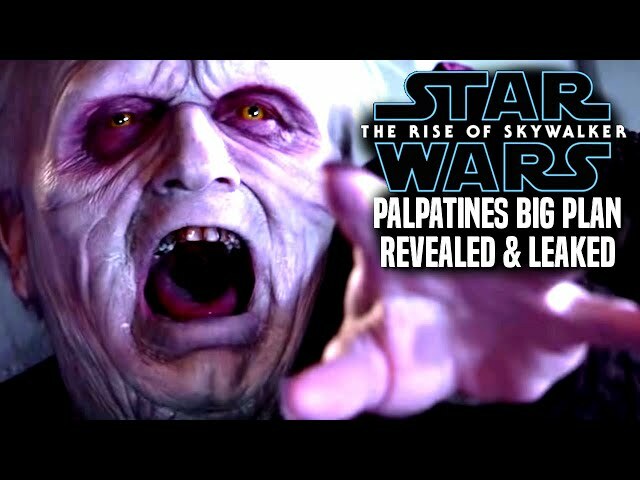 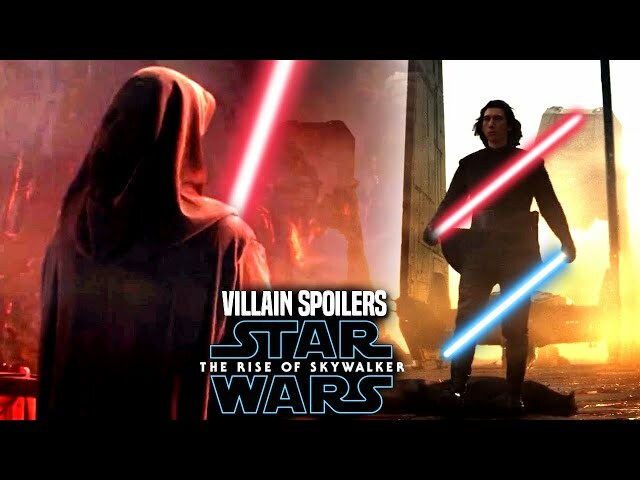 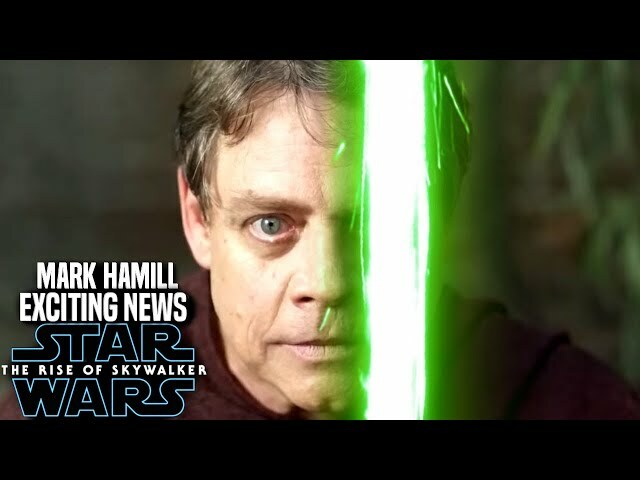 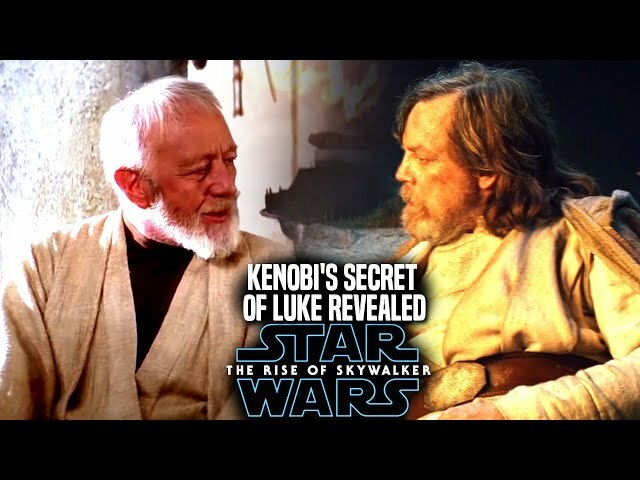 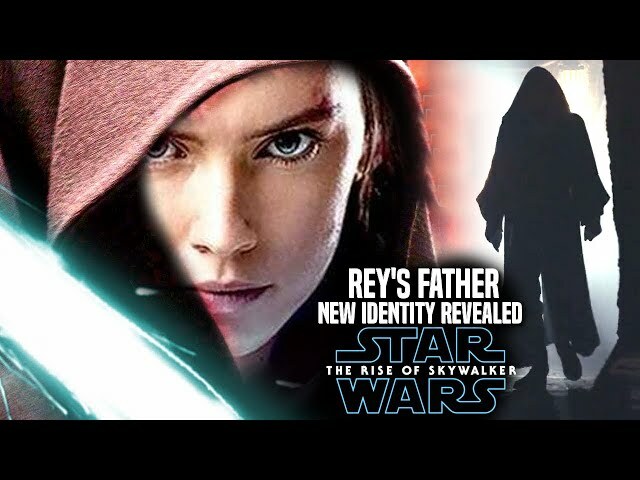 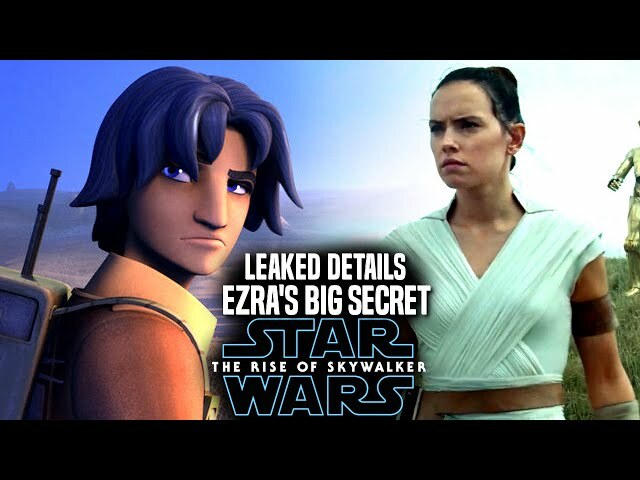 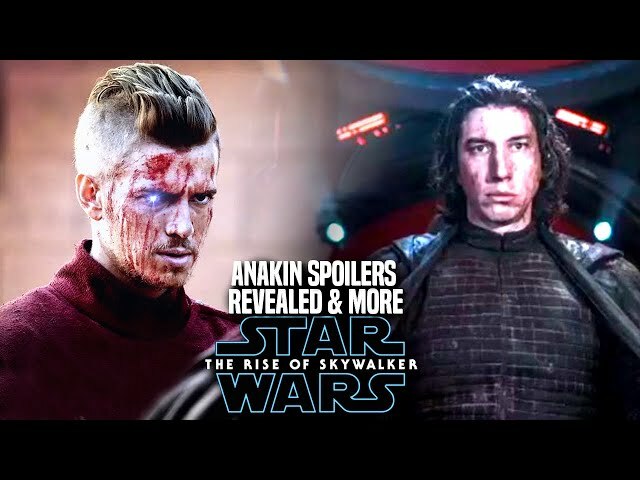 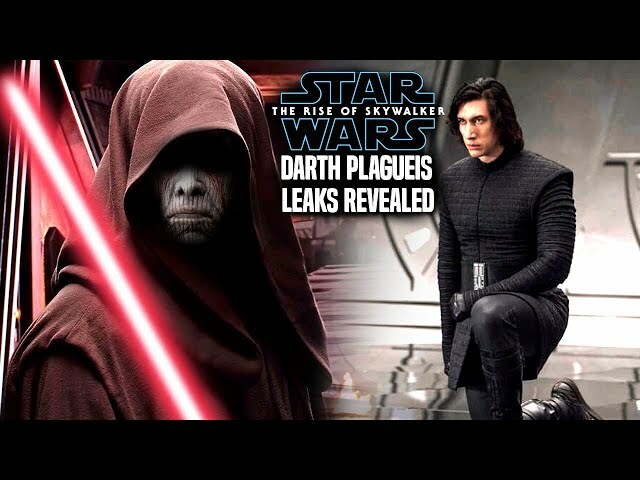 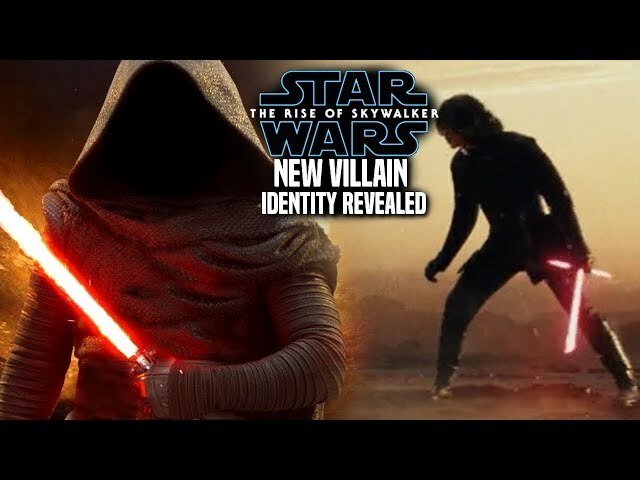 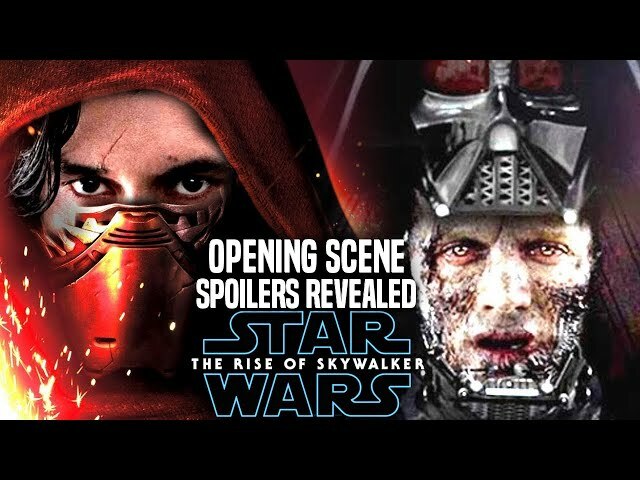 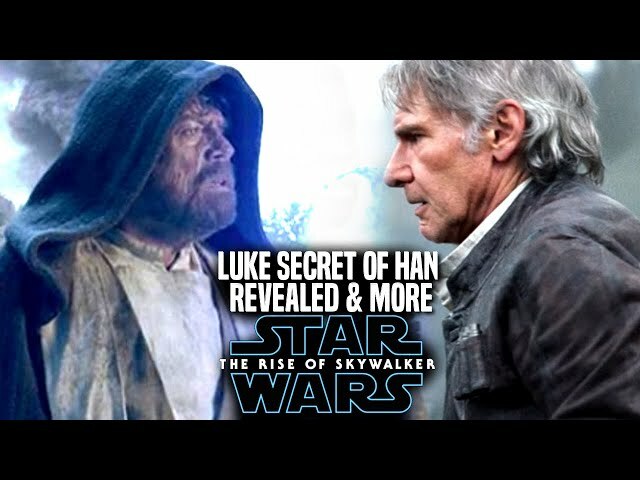 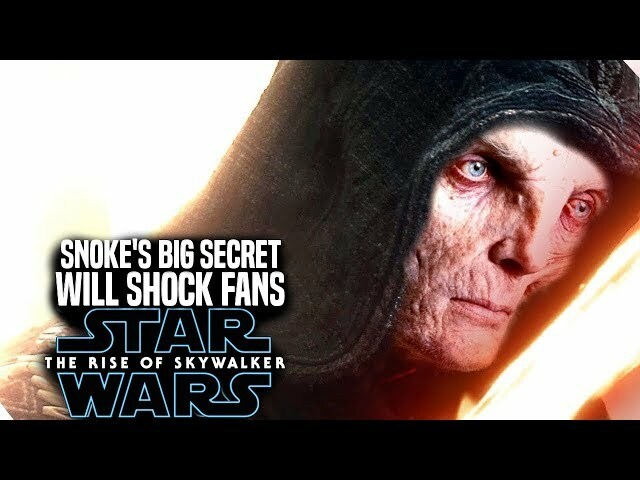 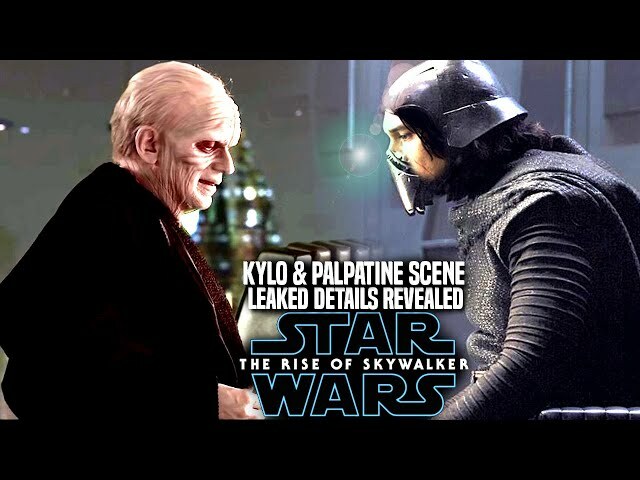 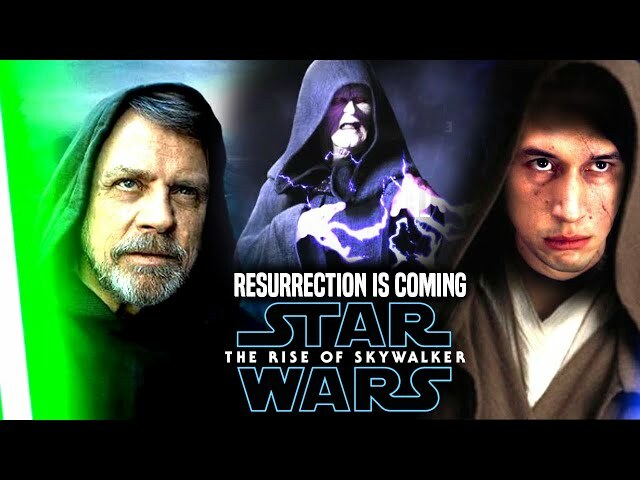 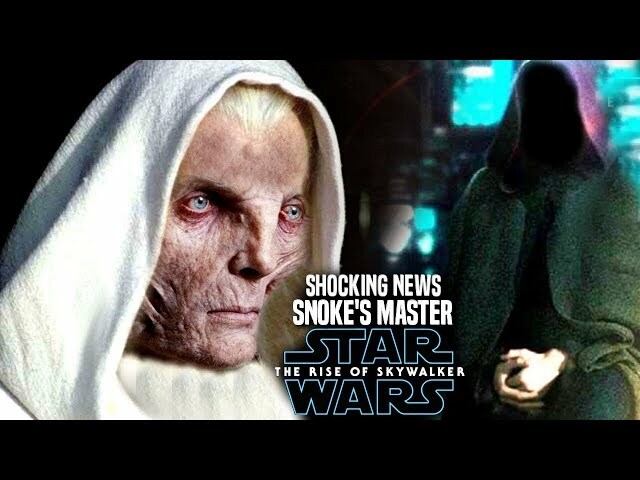 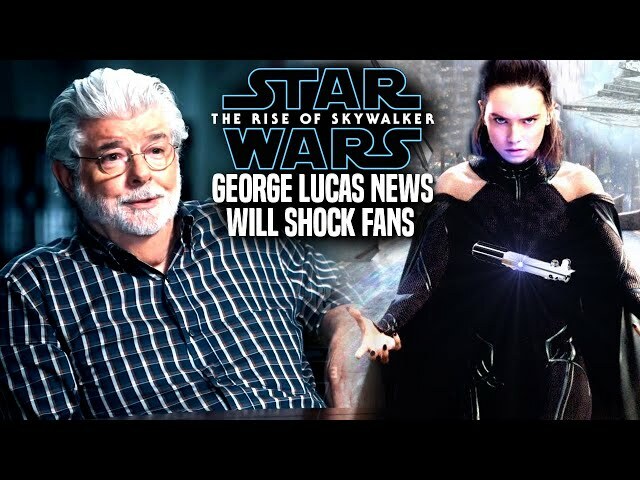 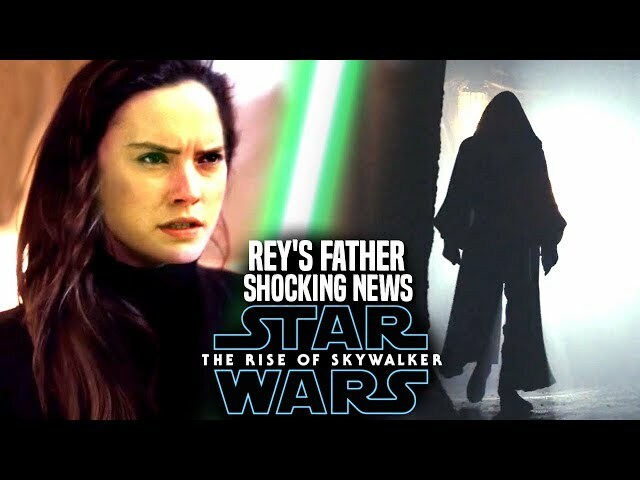 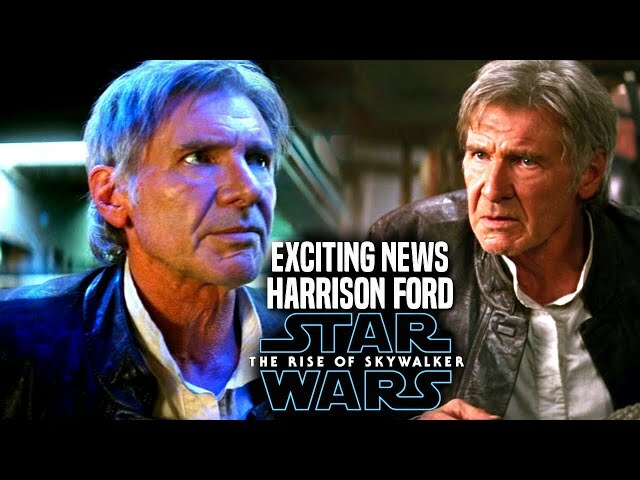 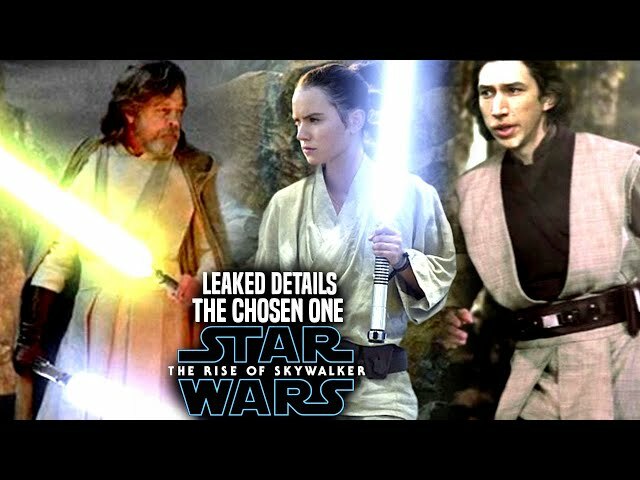 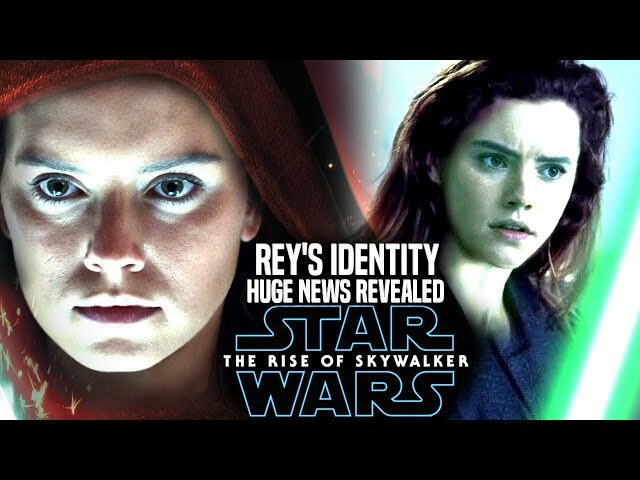 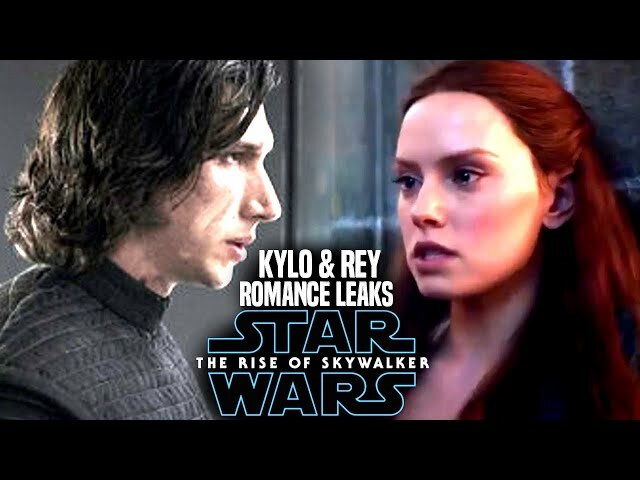 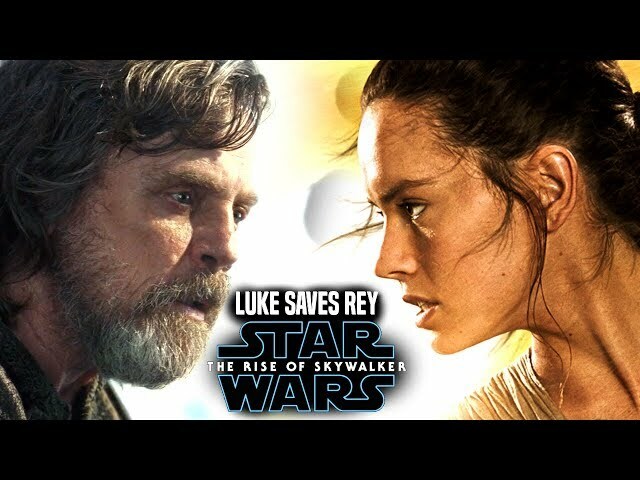 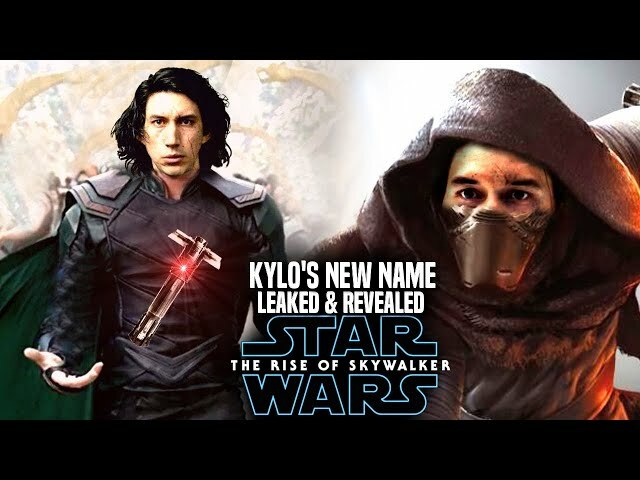 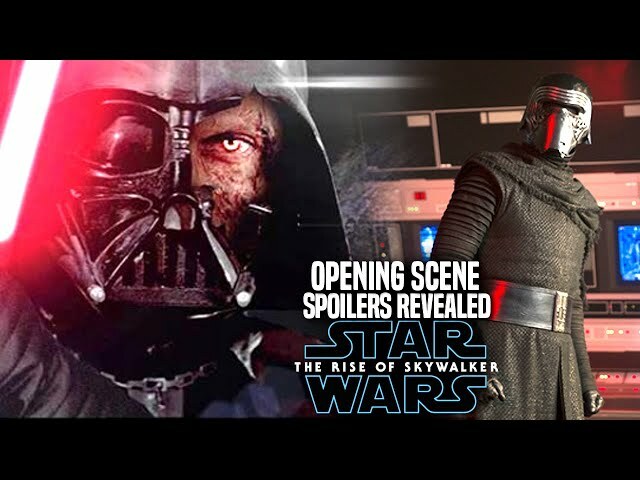 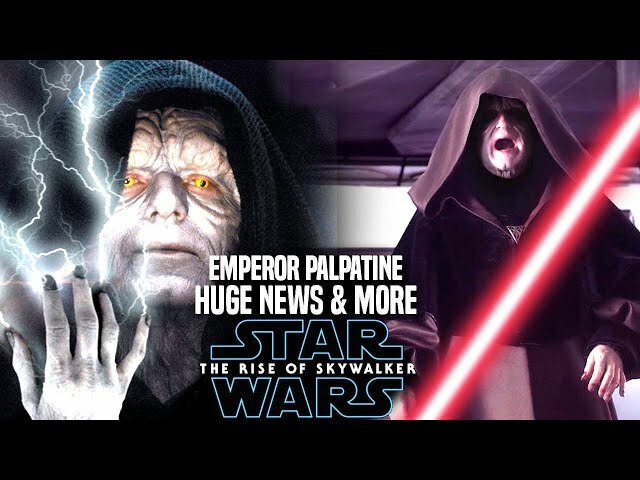 The film is said to stand out from both the force awakens and the last jedi and will be a film full of twists and turns with the return of luke skywalker, rey and kylo ren as well. 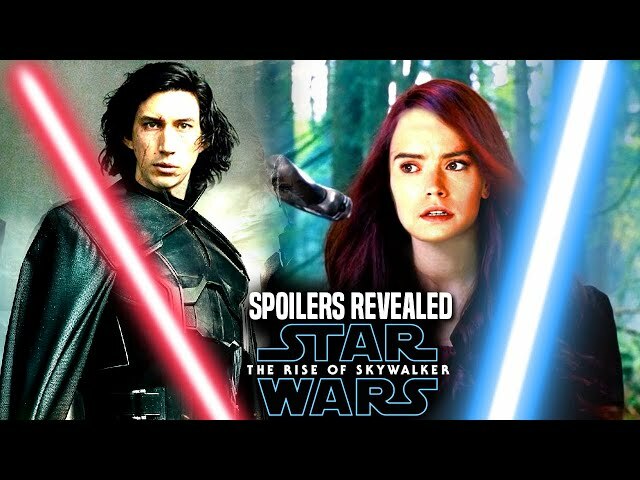 This may go into some minor star wars episode 9 spoilers.